Toast was built from the ground up to be a complete restaurant management system. Get all the core POS features you need, plus tools to engage with your customers and grow your business. Designed and built for restaurants just like yours. 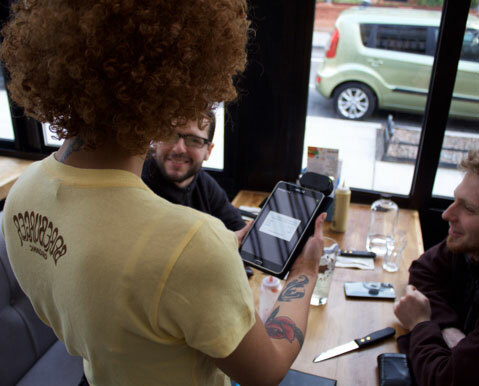 Access and manage your restaurant from wherever you are, whether you’re in the back of house or miles away. Increase revenue and streamline operations with a point of sale platform designed to power your entire restaurant. "Because Toast is cloud-based, we have the ability to push updates and manage our data remotely. We can host online ordering, gift cards, and loyalty on one platform. Toast's customer service alone is lightyears beyond the competition and they have proven over and over to be the perfect partner for Bareburger."